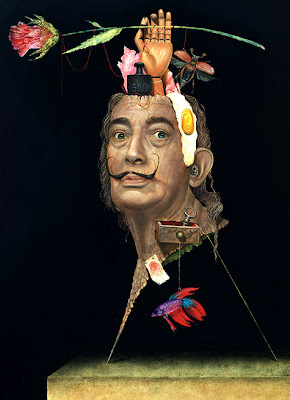 Someday historians will compare the 21st Century art movements that had interests in the neurosciences with those of the Surrealists in the early 20th Century. I suspect that the Surrealists will prove the more substantive. In any case, this site promises to keep track of the manifestations of contemporary NeuroCulture. “The Neuro Times” will too.